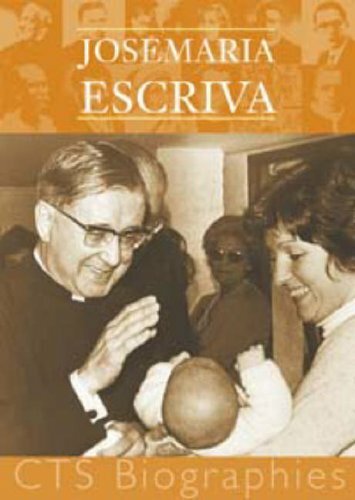 Over the last 15 years I have read many books about Opus Dei and the founder Saint Josemaria Escriva. What started as academic research has lead to a over half a life time of study, growing devotion and person practice. I am always intrigued to read more about The Work, and the founder. This booklet is a wonderful little read. It gives a great overview of the beginning of the work, and specifically the work in the United Kingdom. "This booklet answers the questions: what is Opus Dei, how did it begin and how does it work, what is its apostolate, its message and spirituality? Dating from the inter-war years, Opus Dei (or 'Work of God') has flourished both before and since the Second Vatican Council, contributing greatly to the rediscovery of the apostolate of the laity. Finding God in the ordinary things, in daily work and family life, the constant need for daily formation and conversion, lie at its heart. It's spirituality, organization and how to join are all set out." If you are looking for a clear concise overview of Opus Dei, I cannot think of another book that accomplishes that so succinctly. The writing is crisp, and tight. There is a lot of information packed into this small volume. I loved reading about the growth and spread of the work, and the specifics of the work in the UK. I would love to see a booklet along the same lines providing an overview of the work in Canada. This booklet is small and concise. It can be read as a brief history. It can also be given to someone unfamiliar with the work as an excellent overview. I could see keeping copies of this in my breast pock and always having it on hand in order to be able to give it out. The more the pity as it is currently out of print. 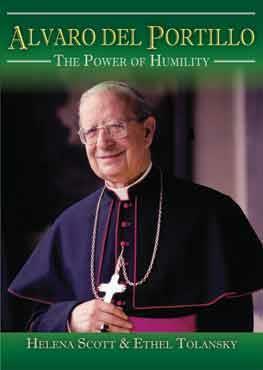 Another excellent read from the Catholic Truth Society.